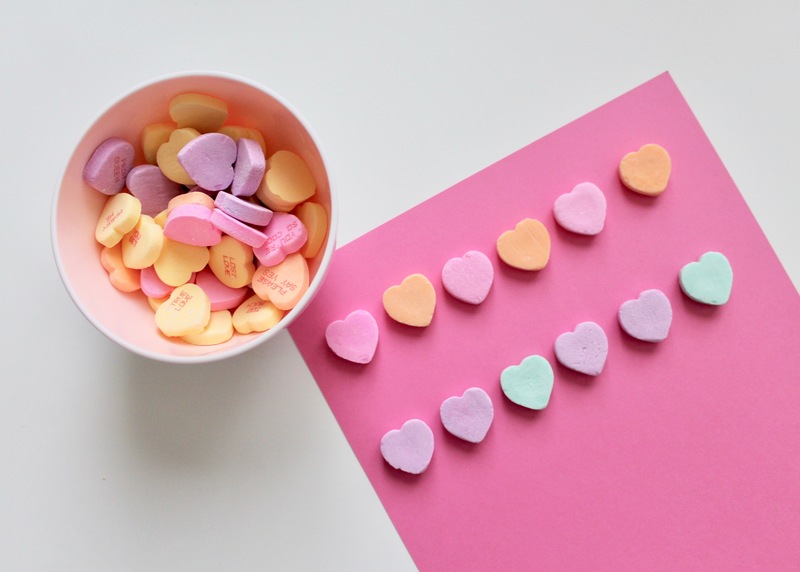 One of my favorite parts of Valentine’s Day are the cute, pastel conversation hearts. 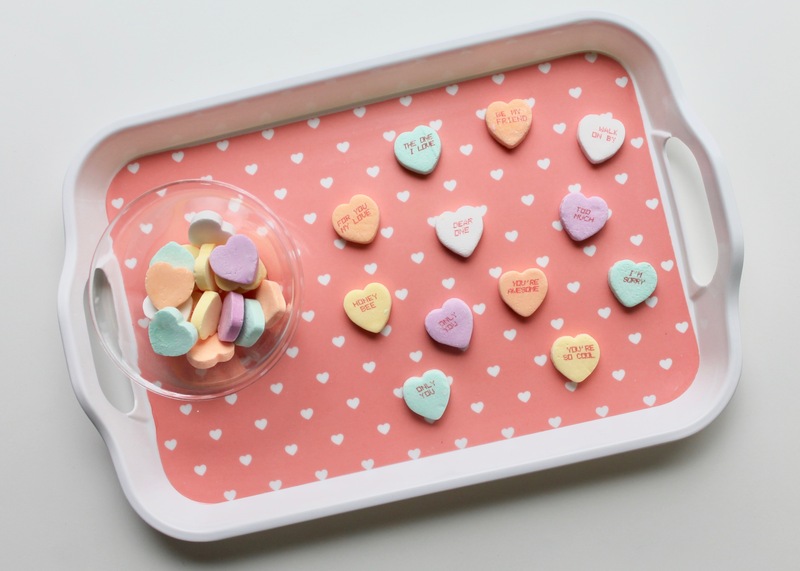 The sweetheart candies with cute messages like “Be Mine” and “Kiss Me” were part of my childhood, with my mom gifting us a box each year for the holiday. I have continued the tradition and get one for my kids every year. 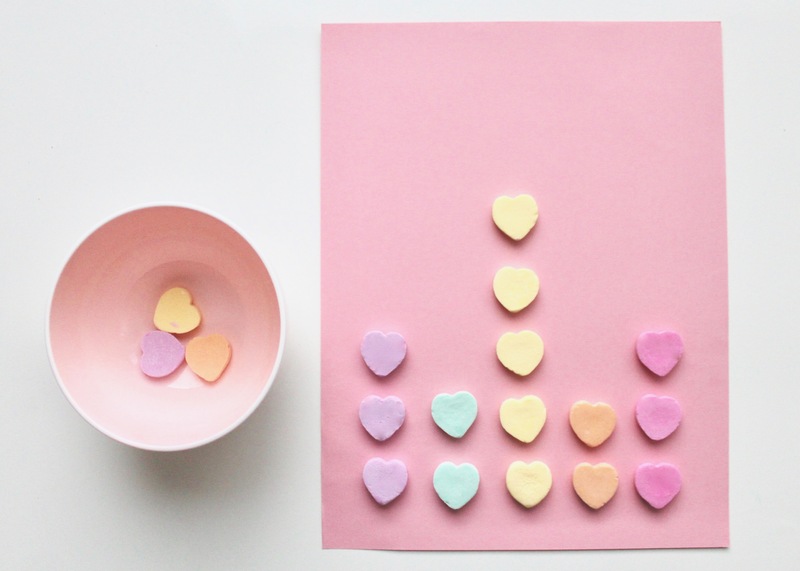 What I also love about the candy hearts is that they can be used as several learning activities for toddlers and kids alike. 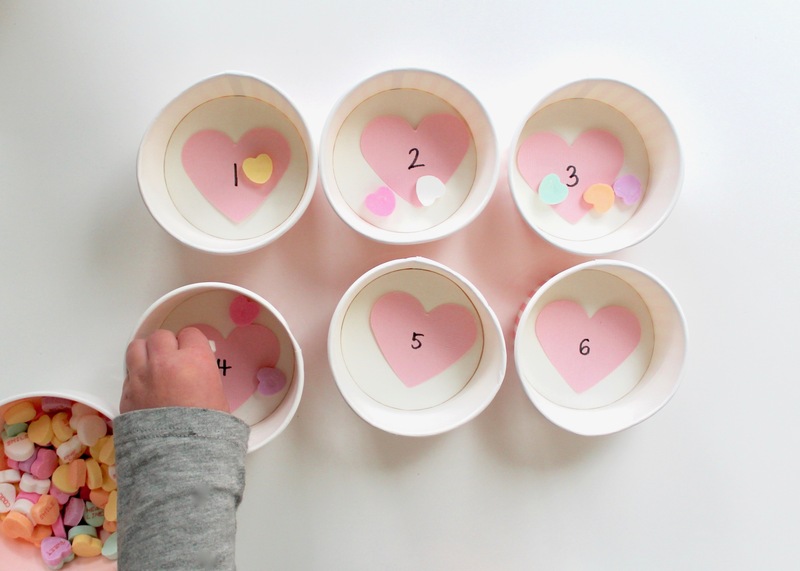 Pretty self-explanatory: Set out a number of bowls and have the child sort the candies by color. 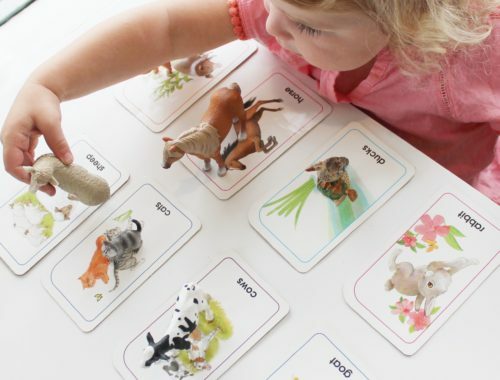 For more of a challenge and to work on fine motor skills, you can give them a set of tongs to move the pieces. 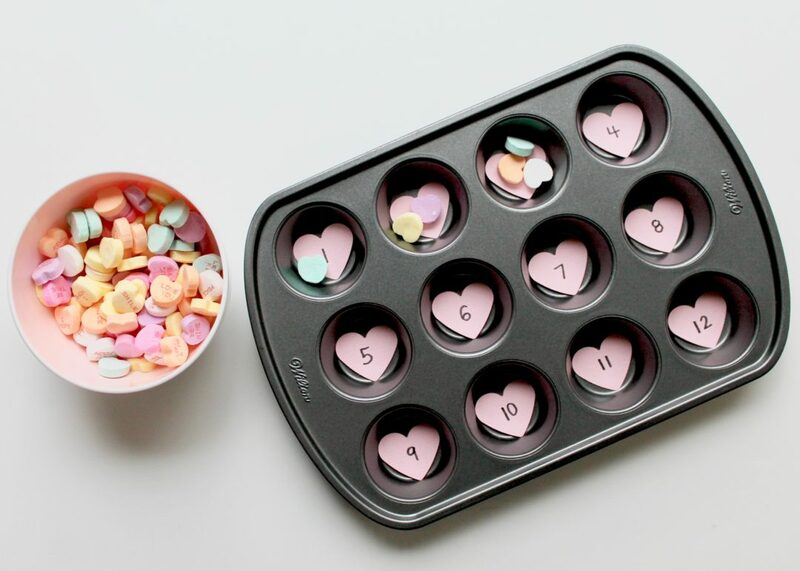 Set out a muffin tin with numbers in each cup or bowls with numbers placed inside. 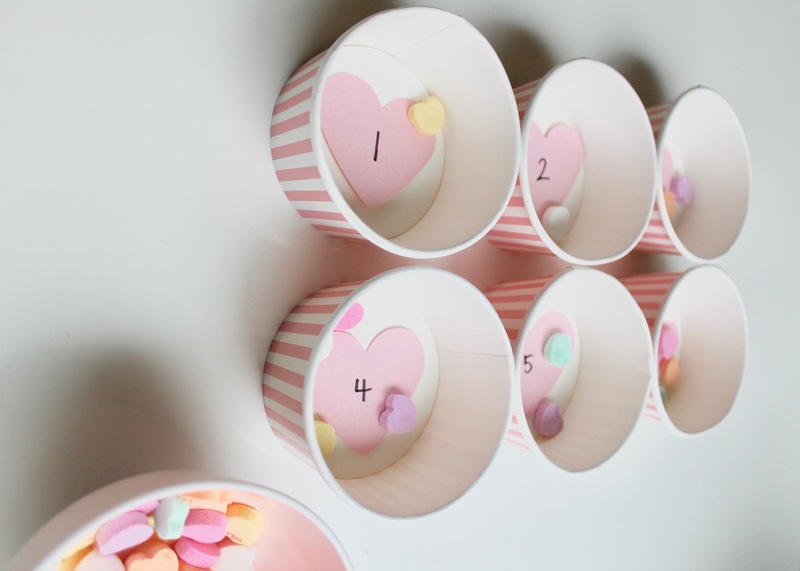 Have the learner put the proper number of pieces of candy in each. This is also an activity that can make use of tongs. For this one, I started a pattern on piece of paper and then my child had to finish it across the page. 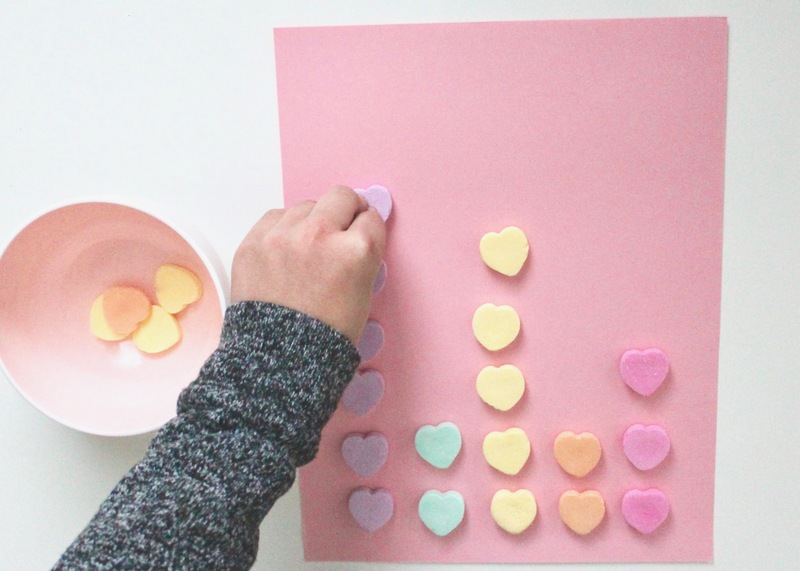 For the older learners, you could have them create their own pattern from scratch. Kids love this idea. 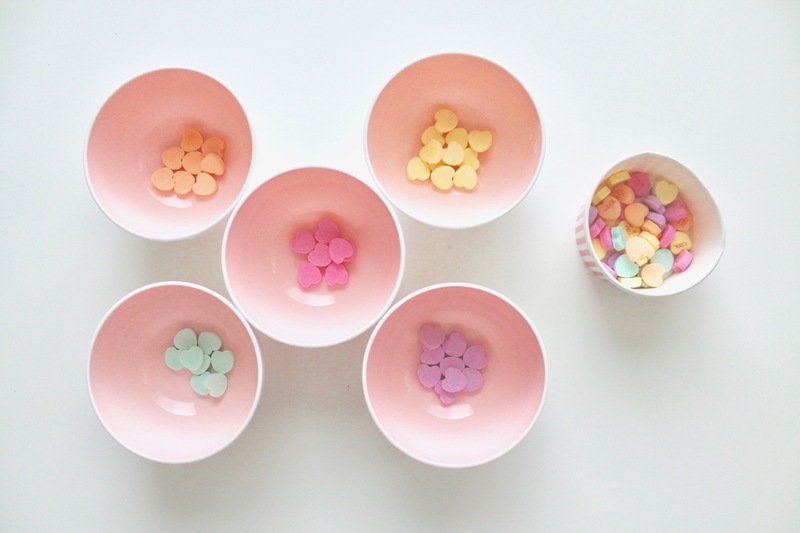 You simply give them a bowl of a random number of candies in an assortment of colors. They have to create a graph for each color and decide which color has has the most and which has the least, or if they are like my son, which one is the winner and which one is the loser. 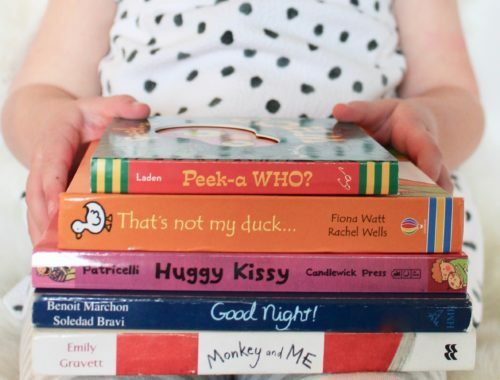 This activity is great for the emerging reader. 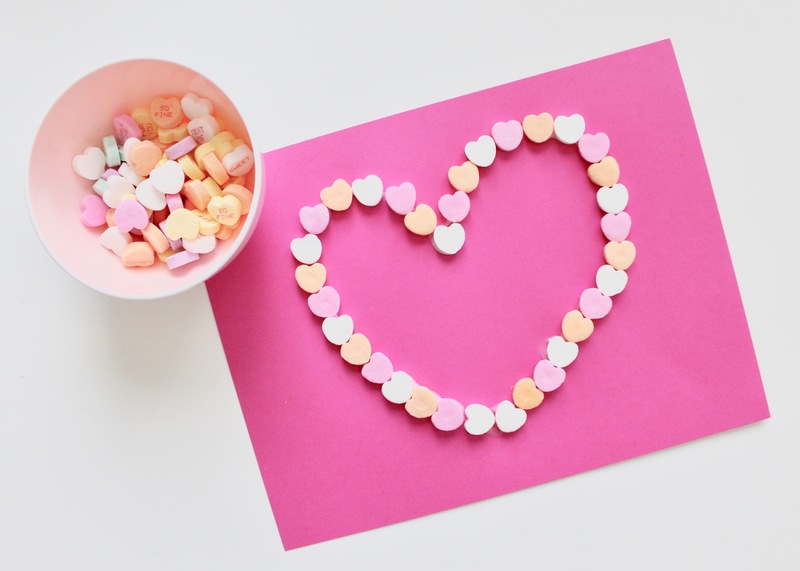 Select a few hearts with messages and have them try to read them aloud. 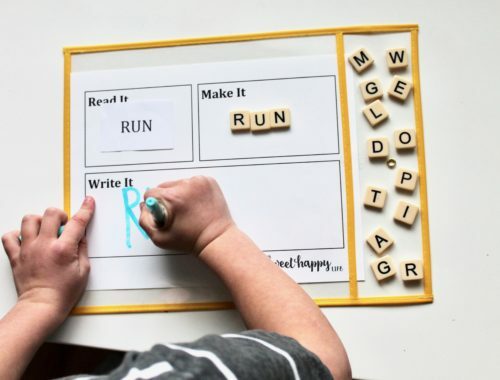 You can also have them sort the messages by text shown or have them practice their writing by copying what is on each heart. 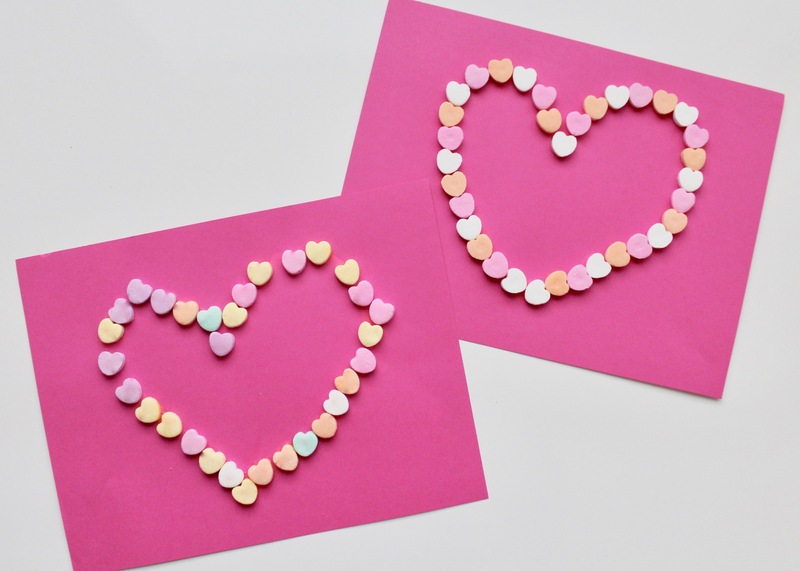 Take glue and create a thick heart outline on a piece of paper. 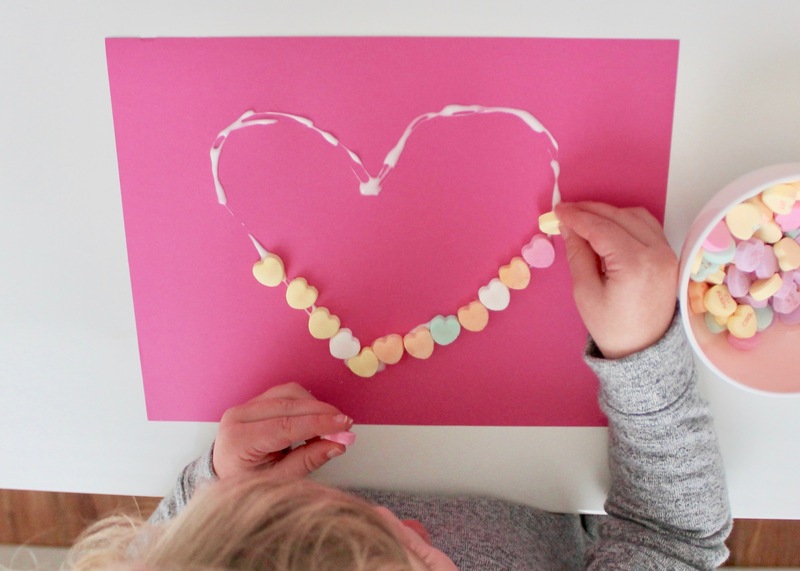 Have your child place candies on top to create a special piece of pastel art to hang up in your house. I hope you take advantage of the extra candy that may be lying around this holiday and turn it into a learning moment! 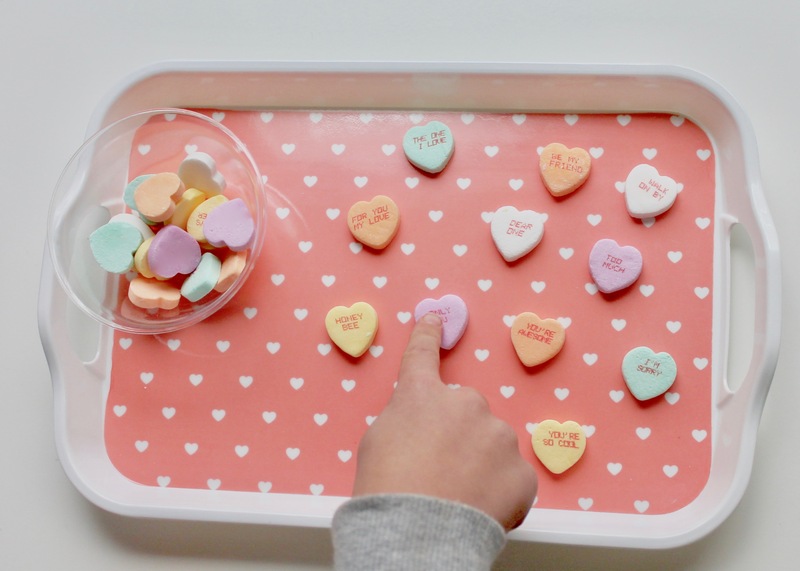 Note: Really any colored candies can be used for these activities year-round, or stickers can make a great non-candy alternative.